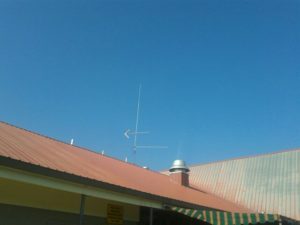 Home / Antennas / Another possible cause of T.V.I. ? This entry was posted in Antennas, Radio Theory. Bookmark the permalink.